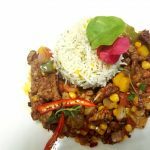 Few words about Mexican beef recipe!!! 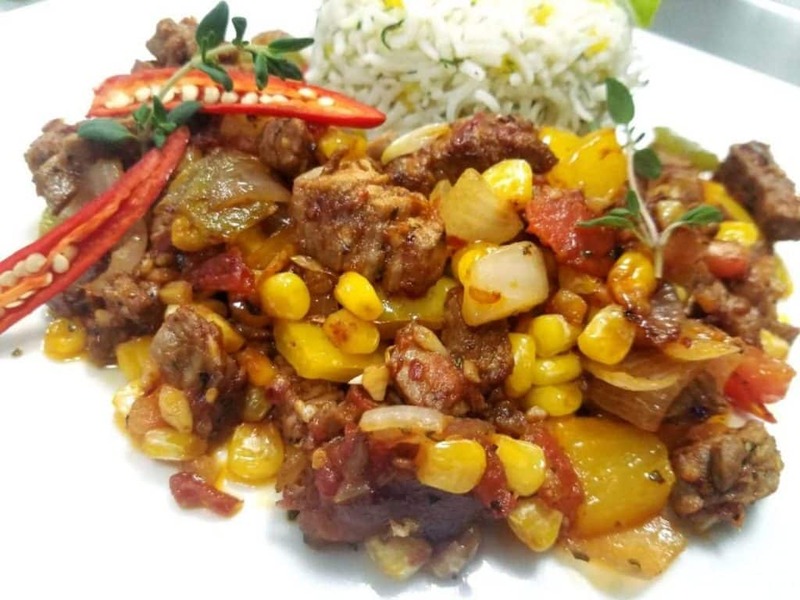 The Mexican beef recipe consists of beef, sweet corn, bell pepper, onion, and tomato with fresh herbs and seasoning. Nowadays the Mexican cuisine dishes have been popular worldwide for which you can get the Mexican restaurant in every corner of the world. Mexican cuisine is an important aspect of the culture, social structure and popular tradition of Mexico. It’s amazing the range of chili pepper and its verities you can get in Mexico and use with your recipes. I loved Mexican beef recipe, the reason is behind on this, it has a taste of little sweet, sour and spicy in nature. It has the full flavor of Mexican herbs and spices. Homemade Mexican spices enhance the beauty and flavor of the Mexican dishes or food. Wide varieties of pepper and herbs used in Mexico for their homemade Mexican spices. In Mexican cuisine, the most popular spices are paprika, coriander, garlic powder, chilly powder, cumin powder, oregano, and onion powder. Jalapenos is one of the most popular peppers, that used in every corner of the world as spices. Best accompaniment for Mexican beef recipe!!!! If you are accommodating this recipe with saucy, no need to give any sauce or dip with the Mexican beef recipe. But you can accommodate side dishes with this recipe, that may be the list of salad, rice and potato dishes. 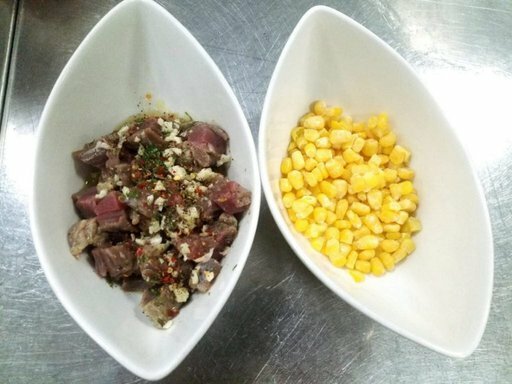 I have mentioned the list of the best side dishes or accompaniments for the Mexican beef recipes as a result of it will help choose your wish side dishes. 1) Mexican rice. 2) Spanish rice. 3) Mexican corn salad 4) Guacamole salad 5) Cilantro lime rice 6) Couscous salad 7) Corn croquette These are the nice and lovable side dishes or accompaniments for the Mexican beef recipe. It is one of the most popular dishes in Mexico, It consists of corn, tomato, onion and bell pepper stir with spices and herbs. Marinated Beef with salt, less oil, crushed pepper, oregano, and chopped garlic well. and keep in a chiller for 30 minutes for which it will give the best result. Heat vegetable oil in a heavy skillet pan, add chopped garlic and stir for a while, then add chopped tomato and again stir for 4 to 5 minutes or until tomato not cooked by adding little salt and pepper. Add marinated beef and stir and keep cooking for 3 to 4 minutes with low, medium heat, then add a remaining diced vegetable with jalapeno and cover the skillet and cook for more 10 minutes. Remove the cover and add chili flakes, oregano, mix well. Check the seasoning to see if it needs more salt and pepper. Turn the heat off and allow the flavors to blend for 2-3 more minutes. Serve hot accompanied with herb butter rice.